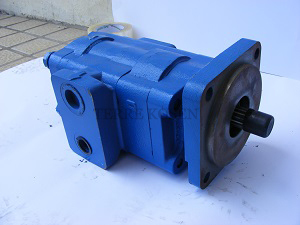 Recently, we got some inquiries of hydraulic gear pumps and valves from customers. What hydraulic pump or valves do you need? Inquiry 1: Dear Liz, Sir/Madam, Please advise price and best discounted price for the below hydraulic pumps and delivery cost to our forwarding agent in Guangzhou. Inquiry 2: We have requirement for 2 section vg35 valves double acting cylinder spool manual hand lever. anual qty: 500 no.s please quote for same.